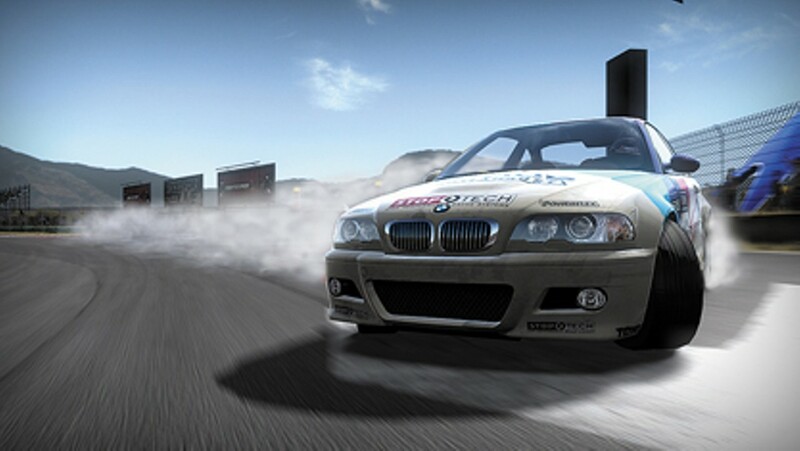 The veteran videogame series remakes itself as a terrific racing game for the PlayStation 3 and Xbox 360. Unlike past outings — where you maneuvered your pimped-out ride through crowded streets like a Fast and the Furious douchebag — Shift is all about skills behind the wheel. Still, if knocking around opponents is your thing, the excellent multiplayer delivers. 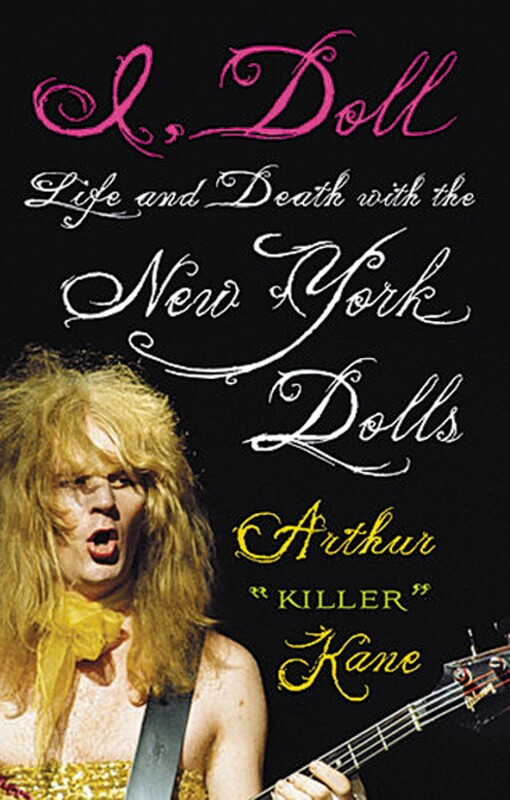 Arthur "Killer" Kane — the late Dolls' bassist whose sad tale was told in the 2005 movie New York Doll — messes up a lot of facts in this memoir. But it's still a wild read, as Kane recounts the first couple of years of the proto-punk band's career. He's got some great stories to tell — almost all of them fueled by drugs and decadence. This amusing six-part documentary — which runs for six consecutive nights, starting at 9 p.m. Sunday — celebrates the legendary comedy troupe's 40th anniversary. 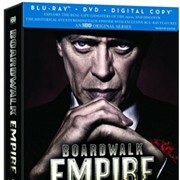 There are plenty of clips from their TV show and movies, as well as interviews with the group and fans like Dan Aykroyd and Seth Green. 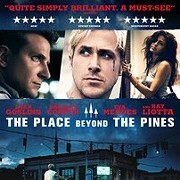 Best of all, IFC is also screening some of their classic films. 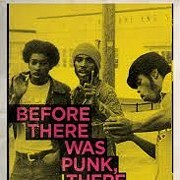 The latest album to get dissected in the super-cool 33 1/3 series rode in on punk's new wave in 1979. But these ska jokesters cut deeper than many of their contemporaries (they recently released a pretty good album, their first in a decade). Terry Edwards' look at the Brit-tastic record provides plenty of insight on an oft-dismissed genre and one of its most durable groups. Prepping for next month's box featuring the entire first season of Cartoon Network's hit animated show, this four-episode sample includes one of the series' best story arcs. Most of the action takes place on a rocky planet, setting up some cool battles — which make up 95 percent of The Clone Wars' greatest scenes.